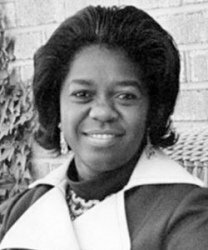 First African American woman to be elected to the South Carolina House of Representatives (1974). First African American woman to represent the State as a delegate to the National Democratic Party Convention (1972). First African American woman to serve on the United States Civil Rights Commission.